Renovating or revamping your current home, or a home where you just moved in can be tricky and expensive. Sometimes it isn’t that big expensive piece of furniture that makes a room, it’s the smaller details like a lamp, a mirror or a rug that can make your home have that unique look. It’s also important to think about how the elements in a room work together to help a theme flow effortlessly through the room. Read on for a few tips to inspire you to transform your home with details and give your home that unique style without spending a lot of money. 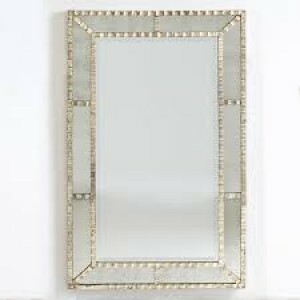 Mirrors add instant light and are perfect for decorating smaller rooms, hung directly opposite a window or light source. The use of mirrors also gives the optical illusion of space, making the room seem larger than it actually is. 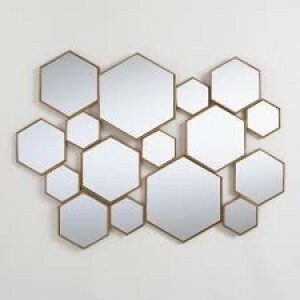 In a larger living area, mirrors create a luxury feel and classy look, small or large, any mirror can add light and dimension to your living space. 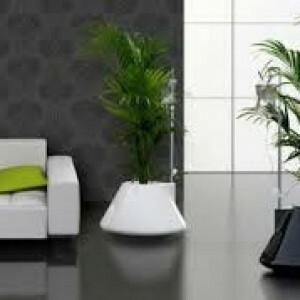 Adding plants to your home, small or large indoor plants are perfect for adding that “missing something” to any room. 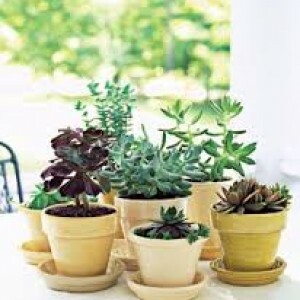 Plants create a clean and fresh look perfect for the bathroom and kitchen. 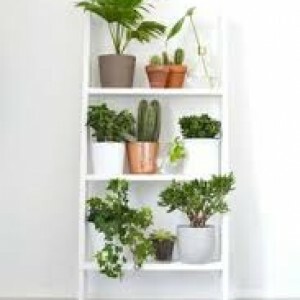 You can choose from a huge range of indoor plants, ranging from inexpensive, like charming succulents to centerpiece and large plants, perfect for a larger living area. 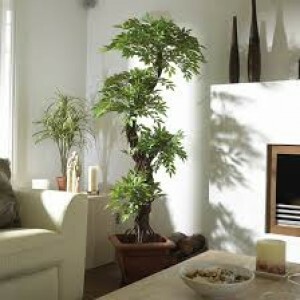 Touches of life through your home create a calm, relaxed space and can even increase air quality. 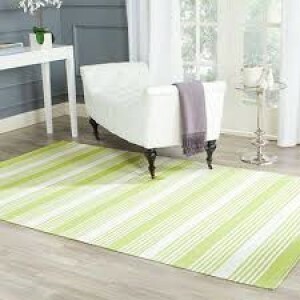 Using rugs creates a warm feeling in your home. Floor and throw rugs are the perfect way to introduce warmth, personality, and functionality to any living room or bedroom. 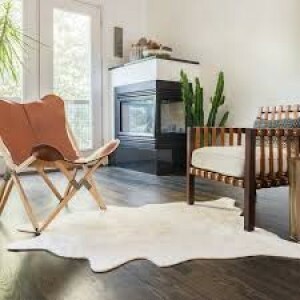 If you want to splurge you could go for something luxurious like cowhide or a large textured rug. Placement is key when it comes to rugs, along with picking the right shape and size to fit and flatter a room. Try something different by choosing a rug the same size as your table or coffee table and place it directly underneath. 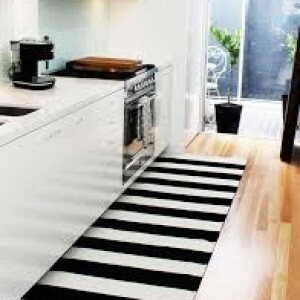 Mixing old and new accessories in your home is a great idea to make an impact. Older pieces like old hard covered books or you grandma’s decorative plates compliment new pieces perfectly, creating a balanced and personalized look. Create an interesting feature wall using items that match your theme and color. 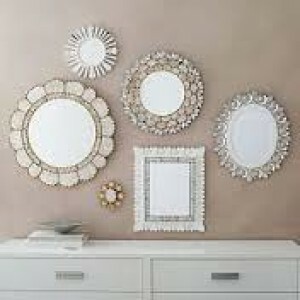 Be adventurous and create an inspiring feature wall with hanging or mounted objects you already have. These are a few tips and ideas to help you tackle that renovation project. If you need assistance, call Studio 9 today! Raquel Contreras is a renowned American designer and taste-maker known for her enchanting take on interiors. 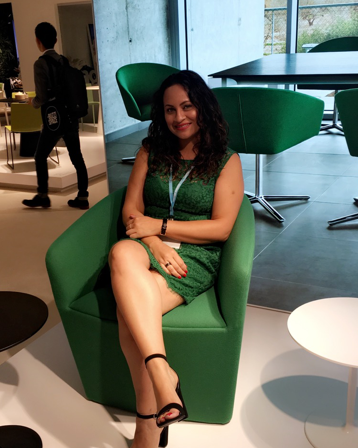 As a California native who relocated to Boston and found her way back home to the City of Angels, Raquel has experienced two very different worlds bringing them together as one. © 2016 - studio9interiordesign.com. All Rights Reserved.